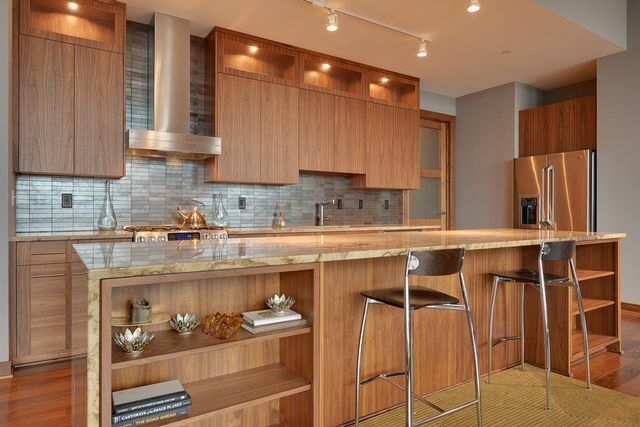 Real Estate Design | Minnesota's first full-service Real Estate Brokerage and Interior Design Firm. 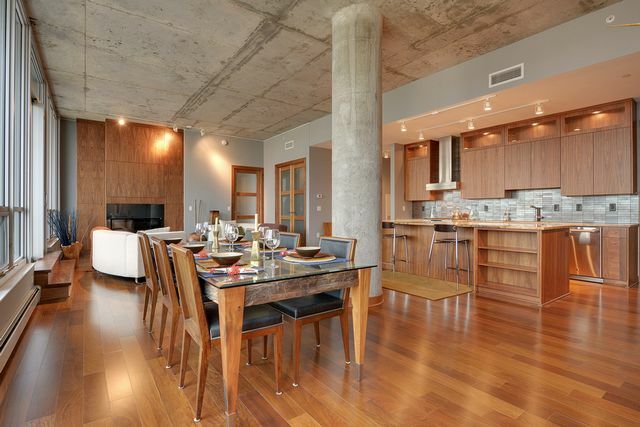 Minnesota's first full-service Real Estate Brokerage and Interior Design Firm. Real Estate Design is a full service Real Estate Brokerage and Interior Design firm; by formally integrating these intrinsically linked services, we provide a multitude of services that result in the maximization of property values while contributing to the betterment of communities and our client’s everyday lives. When there are hundreds of excellent Real Estate Professionals to choose from, why should you choose Real Estate Design to buy or sell your next home? New construction representation: both buyers and sellers alike benefit from full service Interior Design services in addition to traditional real estate representation. 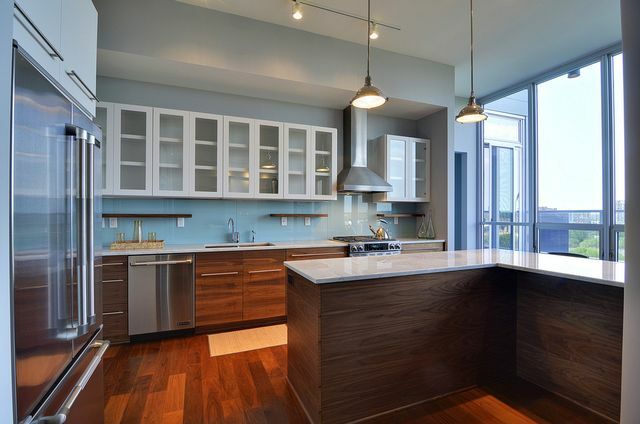 From model or home staging to full Interior Design services, we assist in the build-out of new homes, town-homes and condos for both buyers and sellers. Existing residential housing: Discerning between Mid-century modern attributes and out-dated features can take a trained eye, but, when original fixtures can be preserved or refurbished, not only do we save unique character but we also save our client’s thousands of dollars in would-be replacement costs. Sale and Acquisition of homes of distinguished design: Our brand draws both buyers and sellers with an eye for design, so, naturally, we bring them together. Design consultation: To move or not to move? That is the question. Trying to decide if an addition or major renovation makes more financial sense than moving? By eliciting the services of an individual with both a Design and Real Estate background, you’ll be equipped with the data required to make such a decision. 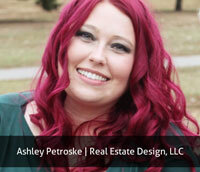 Ashley Petroske, Owner and Broker of Real Estate Design was recently recognized Nationally by Realtor Magazine as part of the 2013 30 Under 30 class. As one of Realtor Magazine’s 30 Under 30 honorees, Ashley’s design focused approach will be featured in the May/June issue of Realtor Magazine. (Click on the “30 Under 30” sidebar to see the full 2013 class). Very impressive! You reached out to me via LinkedIn so I am following up to find out who you are! Love the article for 30 under 30!